Open Summer, Fall and Winter. 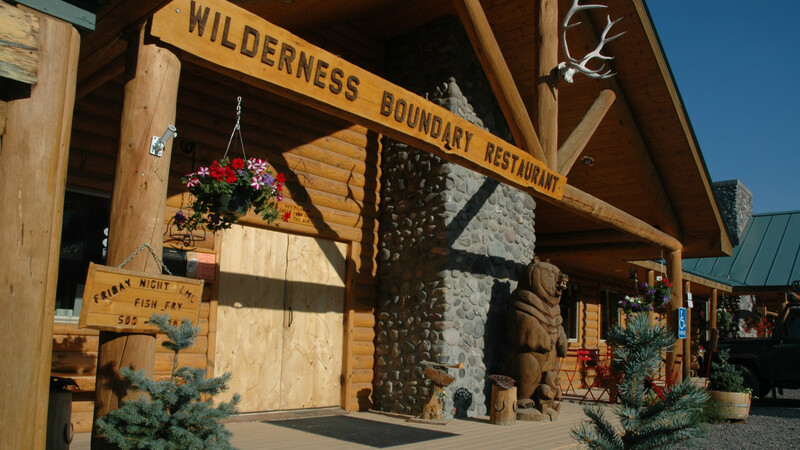 Wilderness Boundary Restaurant on site with an American Rocky Mountain Fresh Casual style menu. 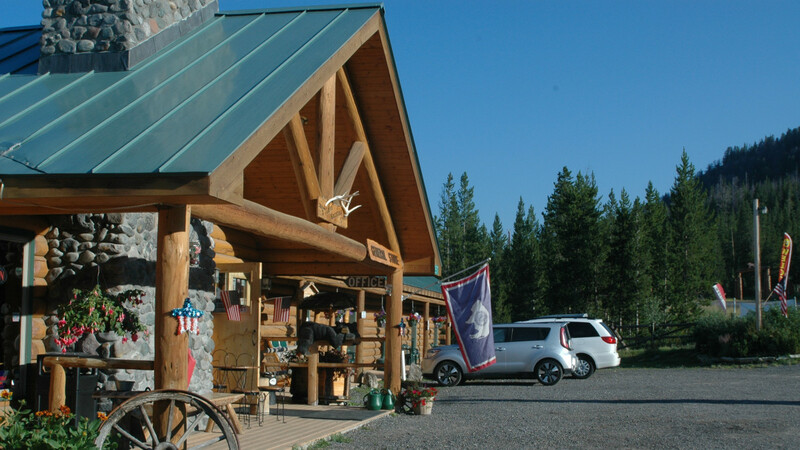 Full Service Bar and Package Liquor, gas station, laundromat, general store, small campground, lodge rooms, vacation rental cabins and camping cabins. 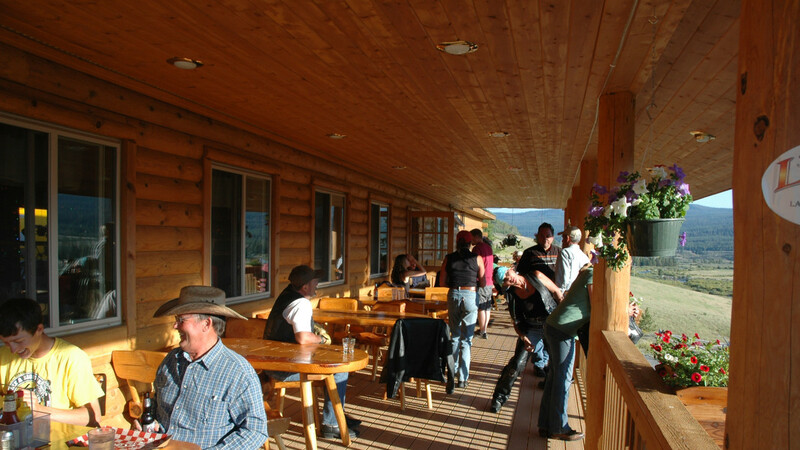 Lava Mountain Lodge is located in the Shoshone National Forest, The World's 1st National Forest with endless outdoor activities any time of year. Dog and Horse Friendly with Free Horse Corrals for guest use. Wednesday Night Prime Rib, World Famous Wilderness Boundary Weekend BBQ mid June to Mid Sept, Friday Night Fish Fry. Views of the Upper Wind River, Lava Mountain and Unique Mountan Peaks. 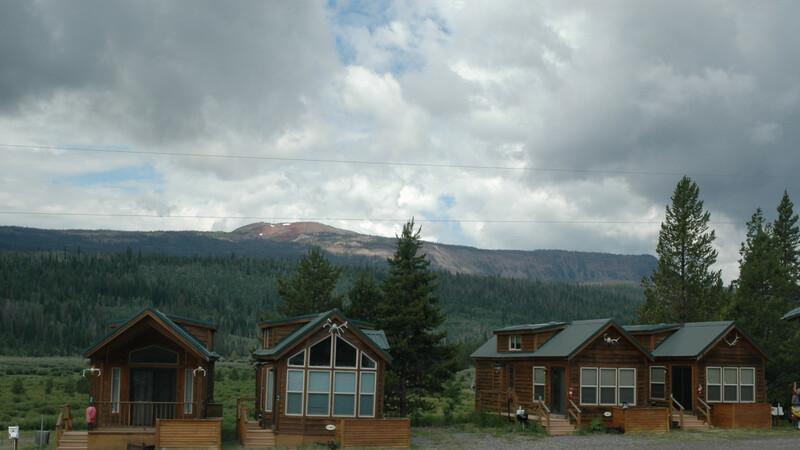 Lava Mountain Lodge is located on the Togwotee Trail to Yellowstone, A Designated Scenic By-Way. Stay in the Forest and enjoy the Great Outdoors. 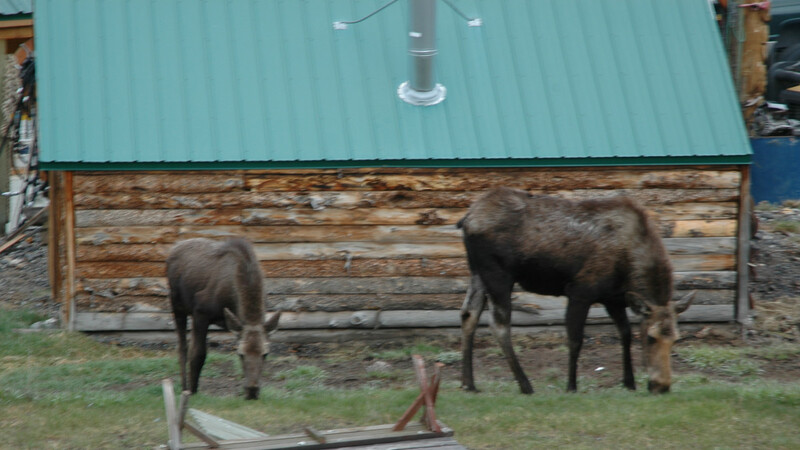 Some of the best Lodging Rates in the Greater Yellowstone Area. No Itinerary, No Scheduled Activities, No Congested Streets and Sidewalks, No Regrets!! !